The Old Jail Bed & Breakfast was, in fact, at one time a jail. The history of the property started much earlier than that, however. The original structure was actually a saloon built by the Schottmuller Brothers in 1869. The saloon building was connected to a cave, which ran to their brewery. The beer was brewed in their brewery and then was stored in the lower cave temperatures before being served to the men at the saloon. In 1884, the area needed a jail, which was built directly adjacent to the saloon. Some people surmised that the reason for this was so that rowdy drunks could be more easily jailed for the night after causing a scene at the saloon. After the building was used as a saloon, a variety of other businesses occupied the cave and the structure. At one time, the building was used as a mortuary, again utilizing the cool temperature of the cave for preservation purposes. In 1981, the buildings on the property, including both the jail and the old saloon, were converted in the bed & breakfast, which currently occupies the property. 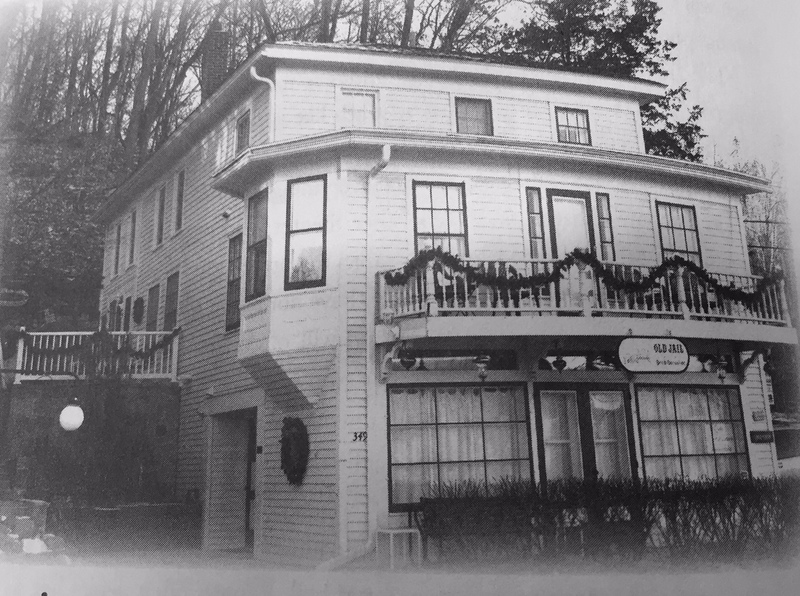 As far as ghostly activity at this bed & breakfast, at least three ghosts have been experienced here. The first ghost is that of a cat. While there are no reports of anyone actually seeing a cat in the building, people sometimes report feeling a cat jump into their bed in the middle of the night. When the startled lodgers get up to look for the cat, they find there is no such creature anywhere. For more information on rates and to book a room, visit the website of The Old Jail Bed & Breakfast or call (651) 465-3112. Jeff Morris, Garett Merk, and Dain Charbonneau explore all the best haunted locales Minneapolis has to offer. 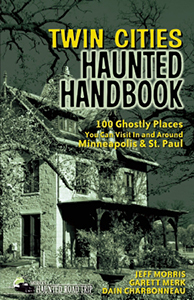 Get your Twin Cities Haunted Handbook here.